Recently, one of our fund holders, the Bray Family Fund sat down with their three teenage children to make granting decisions together as a family. 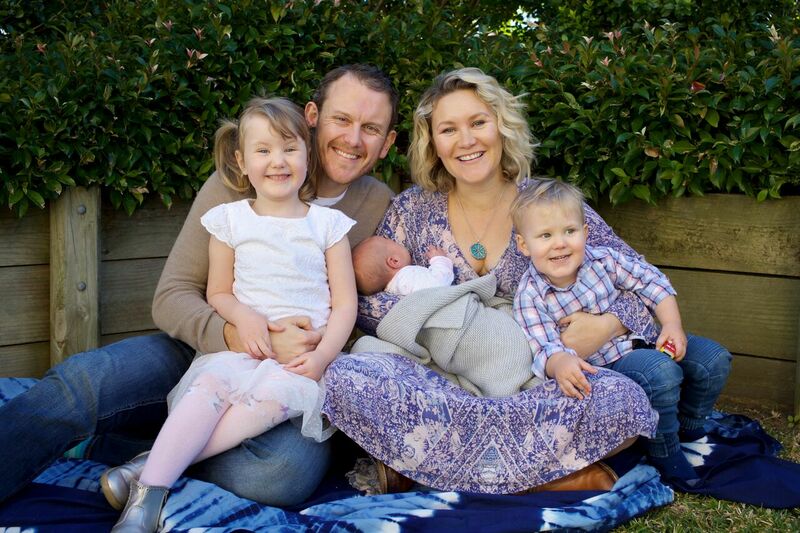 Emma and Harry Bray, along with their children, are passionate about supporting mental health, empowering individuals through employment and tackling homelessness. In 2019, the Bray Family Fund have chosen to support CARAD Fare Go Food Truck, Dress for Success Perth, 20 Homes 20 Lives and the Tomorrow Man programs in WA. 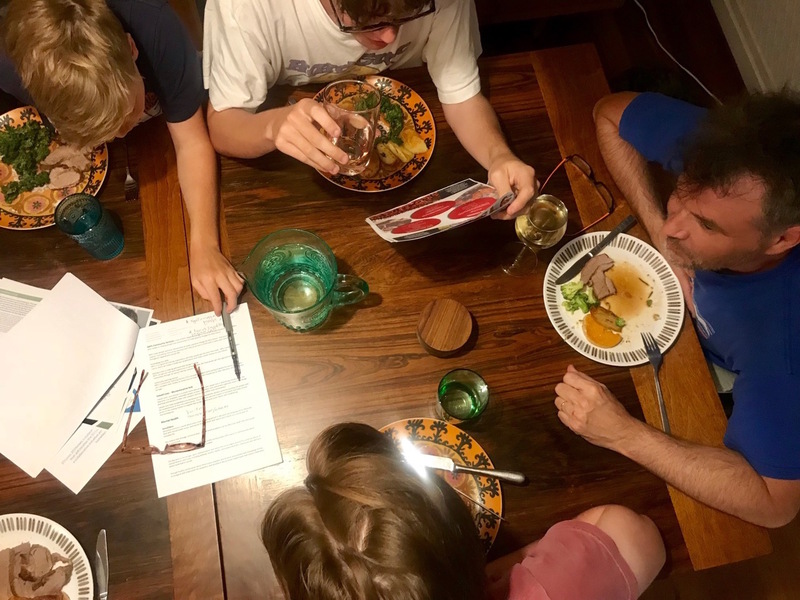 The great bonus about having a family fund with Fremantle Foundation is that it has generated some lively and meaningful family discussions around the dinner table. Engaging our children in our decisions around supporting our chosen charities was important to us. After discussing our areas of interest with Fremantle Foundation they were able to curate and then suggest a collection of organisations in need of support. We look forward to following and developing relationships with our chosen organisations and we very much appreciate the information and guidance we have received from Fremantle Foundation. 32% of funds held with the Fremantle Foundation are ‘family funds’ and given the benefits of engaging family members of all ages in philanthropy it is no wonder why! No matter how old your children are, integrating philanthropy into your family life can be an excellent way to pass on healthy attitudes about money and helping others. 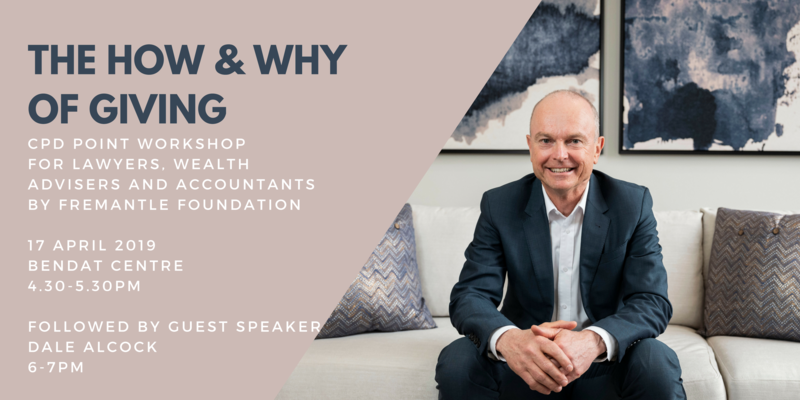 If you’re interested in learning more about how to engage your family in philanthropy, be sure to come along to our upcoming ‘Families in Philanthropy workshop. 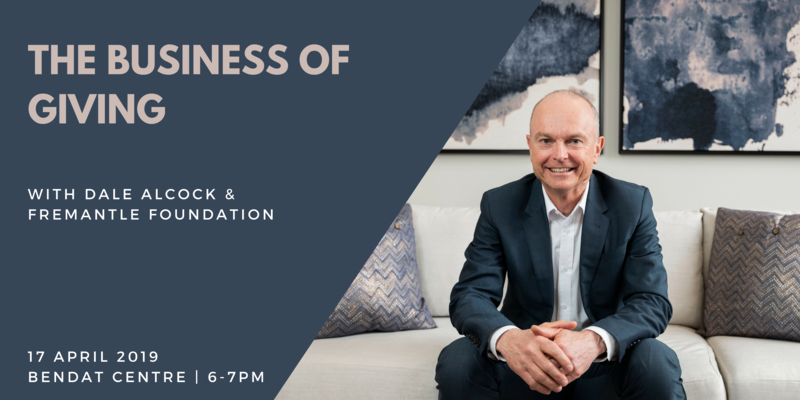 It’s with great pleasure that I invite you to join us after the workshop to hear Dale Alcock talk about his personal experience in giving, from both a personal and business perspective. Please see all the details below to RSVP for this free event. 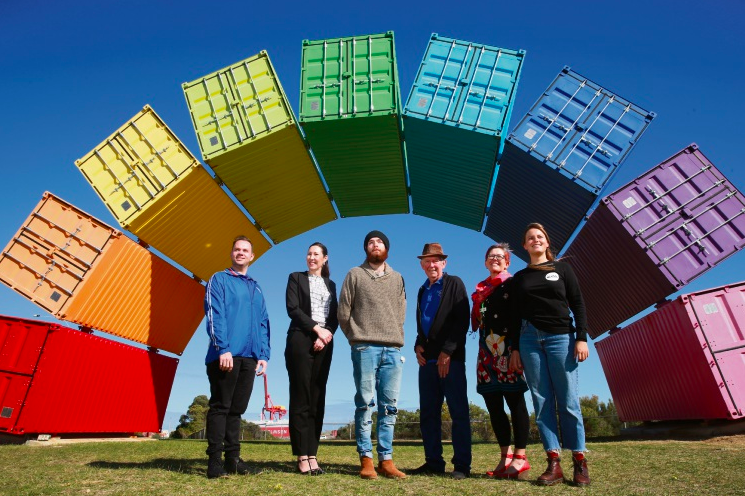 Please CLICK HERE to download the EOI Application Form for Impact100 Fremantle 2019. EOI applications are due 5.00pm, Friday 31st May 2018. If you would like to learn more about Impact100 Fremantle and how to become a Donor please Click Here. Who were the most important people in shaping your life? 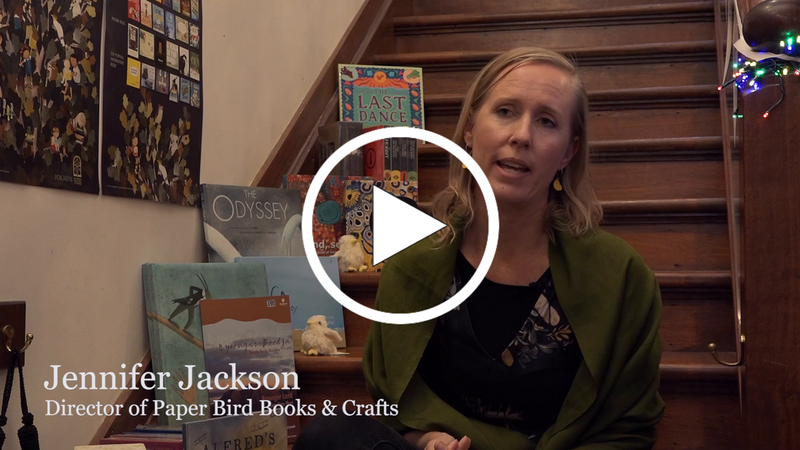 This month we’re excited to share a grant story about SISTER2sister with you, the only program of its kind in Australia which provides integrated, holistic, trauma-informed mentoring and education to vulnerable teenage girls. The Duffield-Thomas Family Fund (held with the Fremantle Foundation) chose to support this program because of the opportunities it gives to young women. In 2018 the SISTER2sister program paired 35 at-risk teenage girls with a Big Sister Mentor. who empowers them to overcome life’s challenges and reach their full potential. “Having a strong female role model is extremely important, especially when girls lack a positive female role model. Through mentoring you have the ability to be a trusted person outside someone’s bubble that can help them with their truth. Helping girls make decisions about the women they want to be for no one else but for themselves is a special place to be”. At the end of the year-long SISTER2sister mentoring program, the girls now have the tools and support to break the cycle of deeply entrenched inter-generational societal issues including unemployment/poverty, addiction, and lack of education, domestic violence, abuse/neglect and unplanned teenage pregnancy. 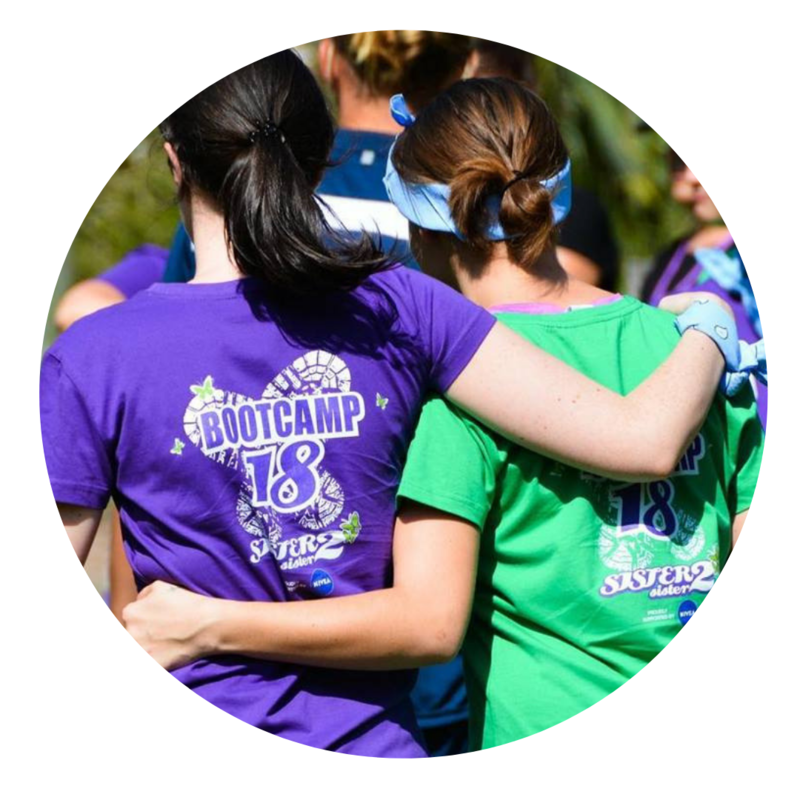 Although the 2018 SISTER2sister 2018 program has now formally ended, 95% of mentors continue to support their mentees after the formal program ends. The SISTER2sister mentoring program continues to support mentees beyond graduation. Little Sisters have ongoing access to the Butterfly Support program which is a wraparound service linking girls in to additional support services in the community as needed e.g. emergency accommodation, legal aid and counselling services. In addition to the SISTER2sister mentoring program, participants and graduates of the program have access to the Butterfly Opportunity Program which offers mathematics/IT scholarships, work experience, apprenticeships, employment and much more. Denise Duffield-Thomas is a highly successful money mindset mentor and author for a new wave of entrepreneurs. Denise helps women create wealth through her mindset courses and practical wisdom on releasing money blocks. Mark Duffield Thomas is a business coach and former sports marketing consultant for some of the biggest football brands in the world. Denise and Mark are keen to support the community in a bigger and more strategic way through philanthropy and are happy to support projects throughout Australia. Their areas of impact include Environment and Climate Change, Women and Children, and Advocacy. Nearly one year on from the Impact100 Fremantle Voting and Awards Night and major grant recipient Ngalla Maya are going from strength to strength. “Ngalla Maya creating Hope within our community giving our people real purpose by helping our people break out of their impoverished upbringing but it’s not just about giving them access to Training & Employment ; it’s about empowering them with a sense of self-belief within themselves by giving them access to programs and mentors and Employment opportunities equip them with the right tools it’s also giving them that stability within a earned income and suddenly they are no longer disconnected and they feel like they’re a part of the bigger picture in society and they regain that sense of belonging and worthiness empowerment of ones self as our people are all so capable and all have such high talent all they need is to be given the options and opportunities and support to reach their goals and dreams”. Ngalla Maya has had great success with their program thanks to support of the Impact100 Fremantle grant. 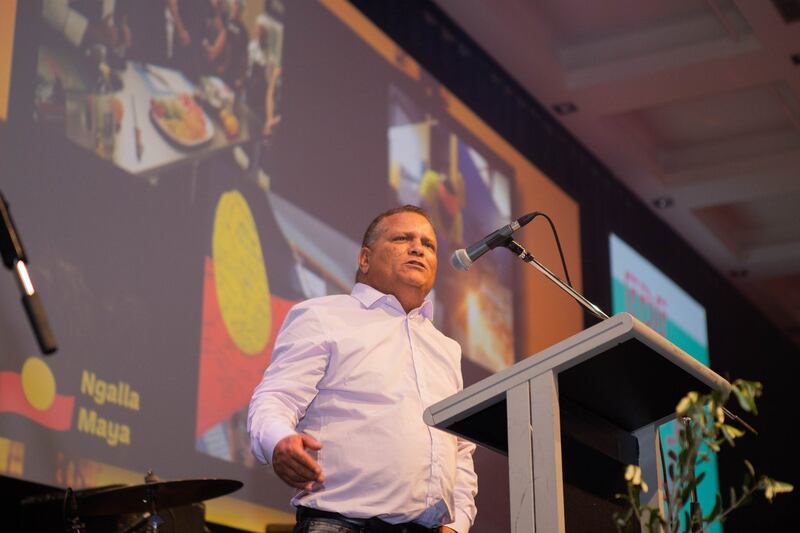 Ngalla Maya have placed 56 indigenous candidates in full time employment and trained 80 indigenous candidates in Certificate 3 Construction and 43 indigenous candidates in Certificate 2 and 3 in Retail, Hospitality and Commercial cleaning. They provide support and mentoring to all our candidates throughout the training and job placement. Additionally through the First Nations Homelessness Project (FNHP), Ngalla Maya have vastly improved property standards and healthy living standards for 7 families facing eviction in the Fremantle area. Between now and December FNHP be closing 7 more cases in the Fremantle area. Four months prior to this photograph being taken this young Nyoongar man was in Maximum Security at Casuarina Prison. 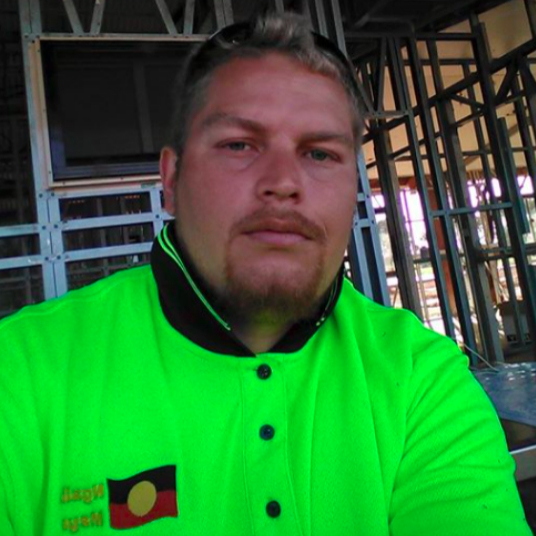 Today he is working on a remote community housing project in remote WA earning a living without the life of crime as a need to provide for himself and his children. He has been employed as an electrical trade assistant doing a 3/1 roster. This is just one of the many success stories Ngalla Maya have to share as they work to break the cycle of recidivism and the over-incarceration of First Nation people. Make sure you join us at this year’s Impact100 Fremantle Voting and Awards Night to hear about the inspiring work of the 2018 Finalists. We’re pleased to invite you to the Impact100 Fremantle Voting & Awards Night on Thursday, 1st November. Come along and hear presentations from our 4 amazing finalists pitch for a game changing grant of $100,000. We warmly encourage you to bring along your friends, family and colleagues to the Fremantle Old Boys School to be part of this special community event. This has made an incredible impact for our previous five winners: Ngalla Maya, Night Hoops, Growing Change, FORM/100 Hampton Rd Kitchen and Dismantle. In 2018, Impact100 Fremantle is invited organisations and projects that are creating opportunities for people to feel a stronger sense of belonging in our community. We are pleased to present our finalists for 2018. To learn more about our four finalists and their inspiring projects, head to our website. We are still looking for donors to help us reach our target. 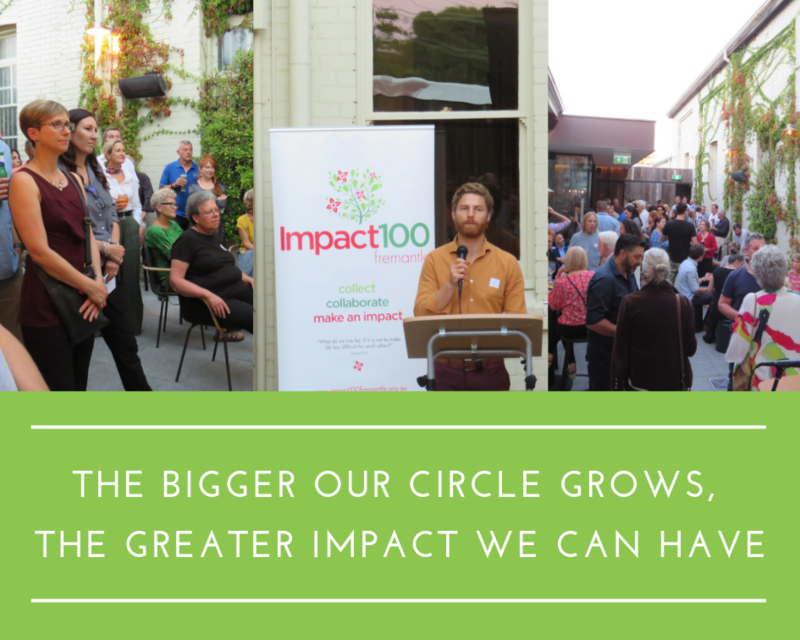 Impact100 Fremantle is a great way to get involved in giving and together make a significant impact in your local community. 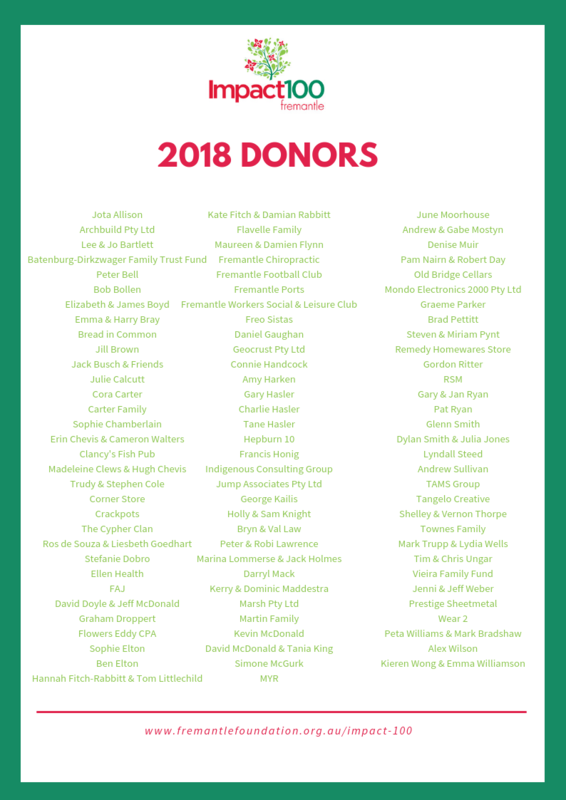 It is not too late to join the Impact100 Fremantle community as a donor in 2018! Donate now and help decide which organisation will receive a game changing $100,000 grant at the Awards Night. We will continue taking donations right up until the Thursday 1st of November. Encourage your friends and family to become donors too!